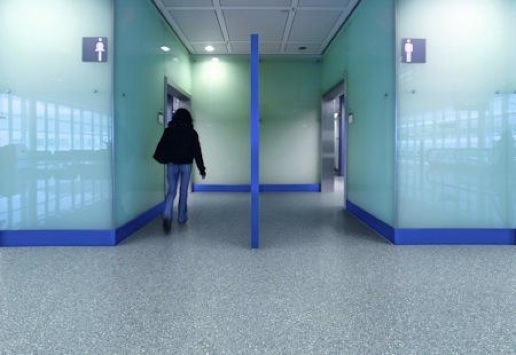 Total Flooring supply and install some of the UK’s top leading brands of safety flooring including Altro, Forbo and Polyflor to businesses, public sector, contractors and individuals. 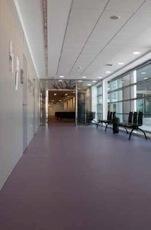 Safety is now more important than ever in the workplace with non-slip flooring a precautionary safety measure. 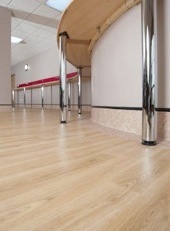 Total Flooring will advise you on suitable safety flooring from extreme heavy duty to lighter uses and help you meet the current health and safety or environmental health regulations.